I just joined DST and I am liking it well. 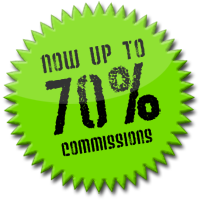 I am also a member at LOT, which is also another good site. 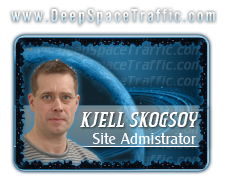 I also have 4 traffic exchanges of my own, and all of them are being promoted on LOT and DST, KJELL is a very good admin, he does take concern over any issues that does arise. I have just started using DST , but it is quickly becoming one of my favorites!